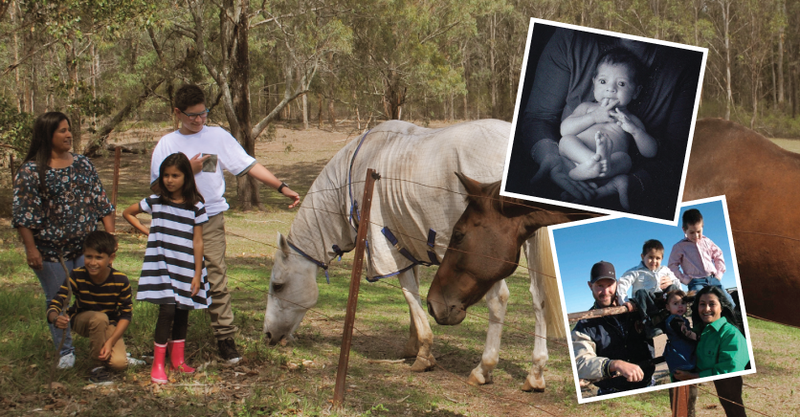 When Terry* first came to the Pilbara he was excited to have a new opportunity for providing for his young family. 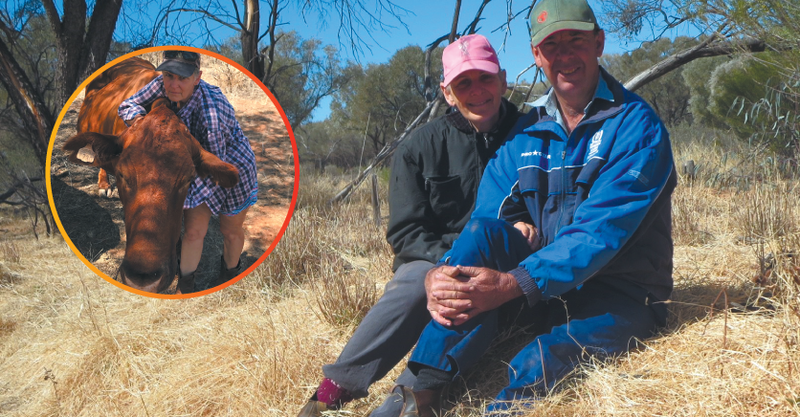 The downside was that to do this, he would have to leave them. 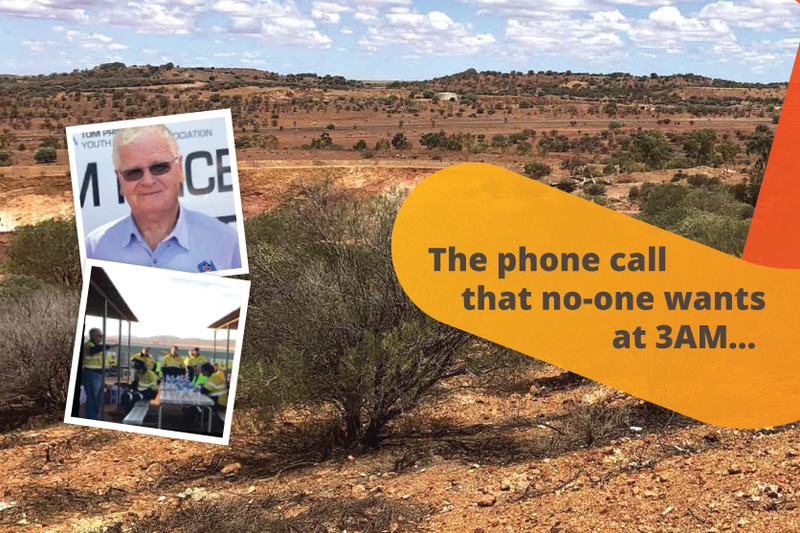 His job required him to head away to the Outback on-site in the Pilbara, WA, for one to three months at a time, as a fly-in-fly-out (FIFO) worker, in a mine. 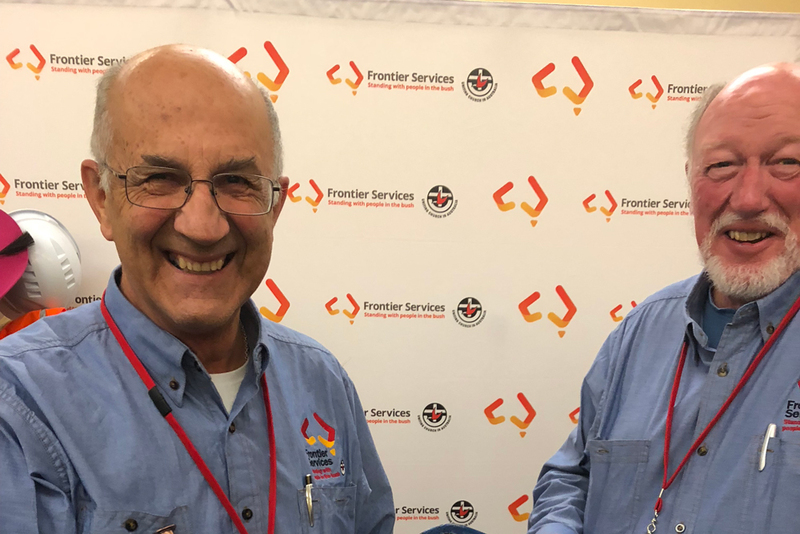 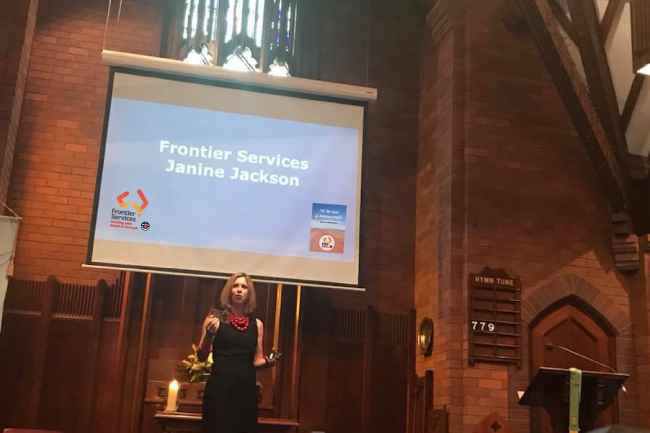 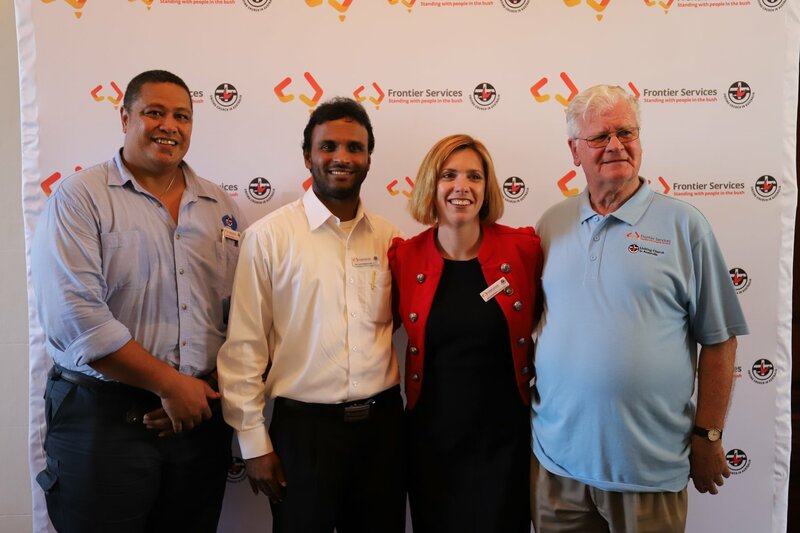 Last week at the Sydney Mint, Frontier Services revealed its refreshed brand to an excited crowd of committed supporters and partners, wonderful volunteers and representatives from other Uniting Church agencies. 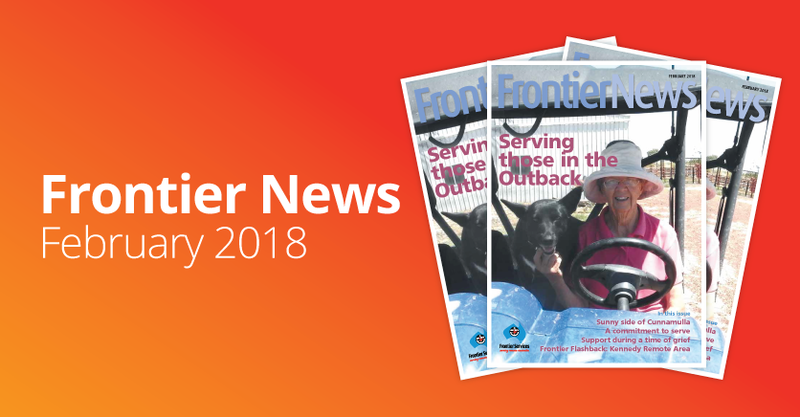 Frontier News – Our February 2018 edition – out now! 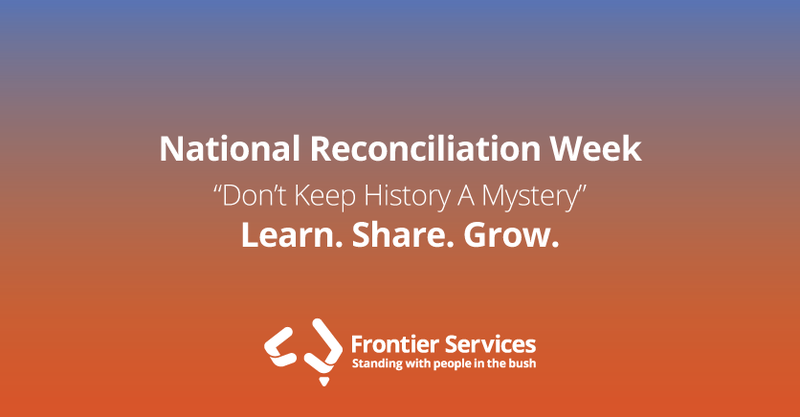 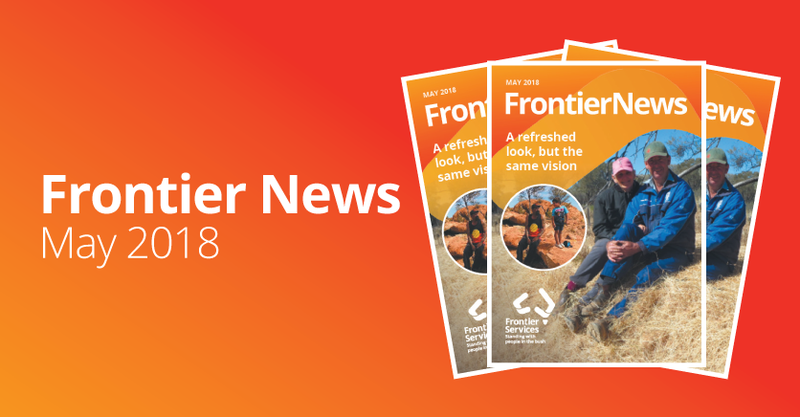 In this edition of Frontier News, we share stories about serving those in the Australian Outback, including Rev Sunny of the Cunnamulla-Burke & Wills Remote Area supporting Queenslanders during a long drought; Outback Links volunteers providing assistance and respite during times of ill-health and grief; and reflecting on the Kennedy Remote Area – then and now.